The weather is cooling off in some parts of the country, and you know what that means… comfort food season! 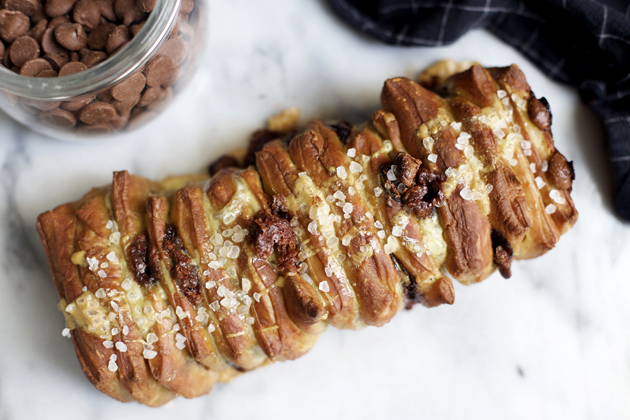 Pull apart bread is comfort food at its finest. When we host a party at my house, I always think it’s fun to offer a special celebratory cocktail. 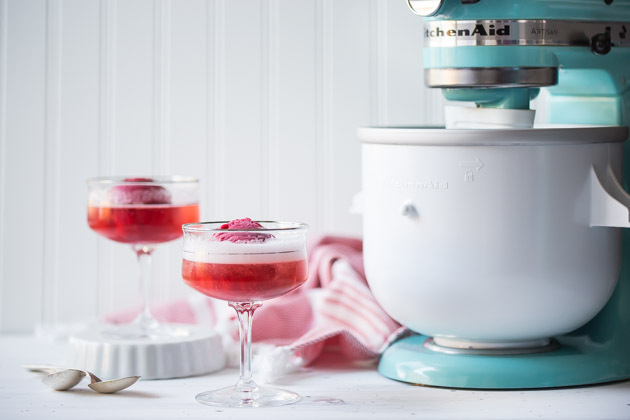 These Cranberry Champagne Floats are perfectly seasonal, and so festive! 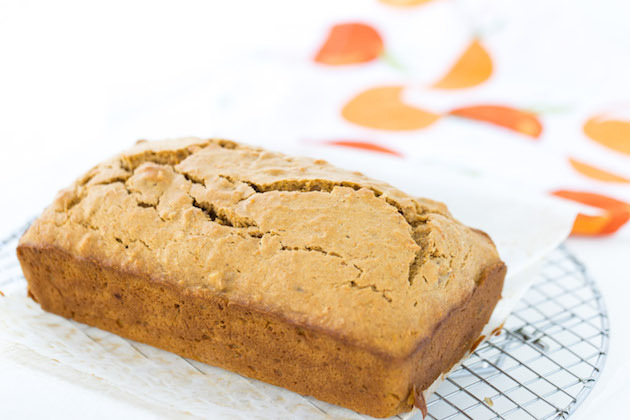 This browned butter sweet potato walnut bread is a moist, spiced and perfectly crumbly bread that will be perfect with a cup of coffee. This makes it a great addition to any fall brunch. When you infuse corn with milk and cream, you end up with something that tastes very much like the milk that’s left at the bottom of your cereal bowl. My husband and I tried it for the first time at a Mexican ice cream stand, and we just fell in love. 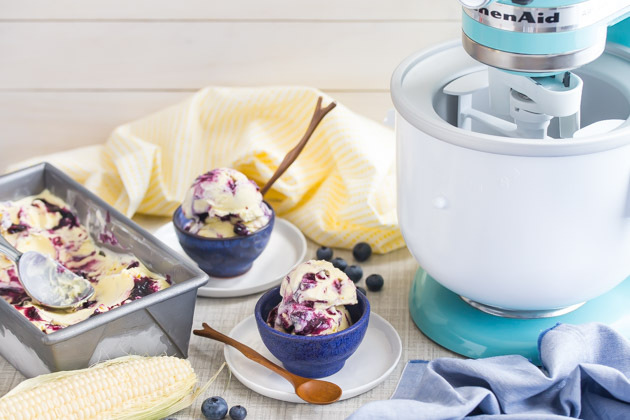 And I know you’ll love this recipe too! Did you know today is National Apple Pie Day? 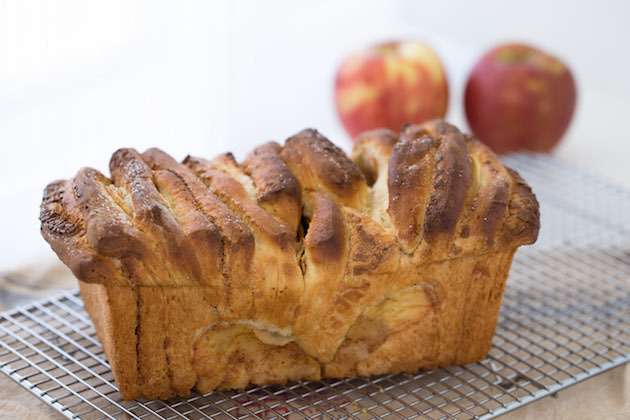 Whether it’s the classic apple pie or this Apple Pie Cream Cheese Bread, the warm flavors of apple pie are always welcome on my plate!